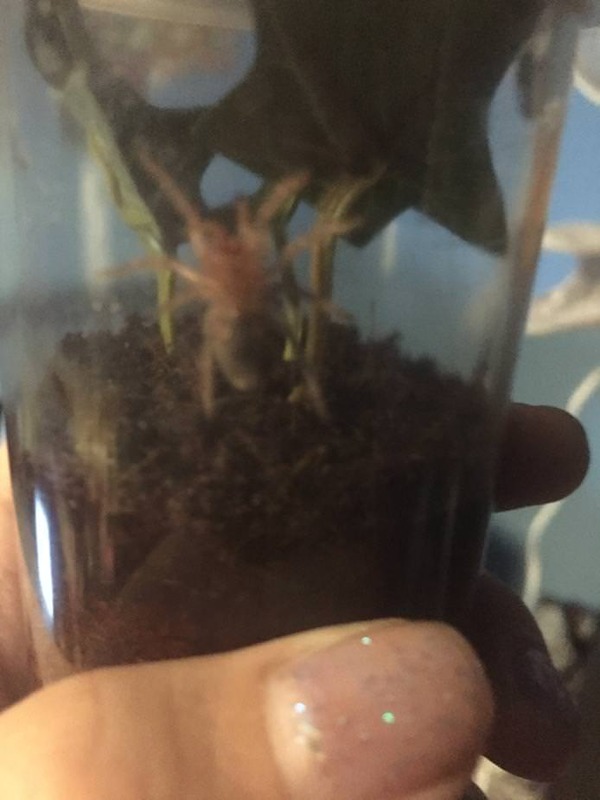 My darling Pumpkin molted for the first time a few days ago! It's amazing how much bigger it is now! Snakes are much more gradual(even if their size difference can be sudden!) This g. pulchripes went from pinky-nail to nickel-sized in a matter of hours!